Registrations for Street Feast 2019 opened this week with the announcement that Sunday, May 5 will be national Street Feast Day. This year sees the tenth birthday of one of the most successful community initiatives in Ireland. 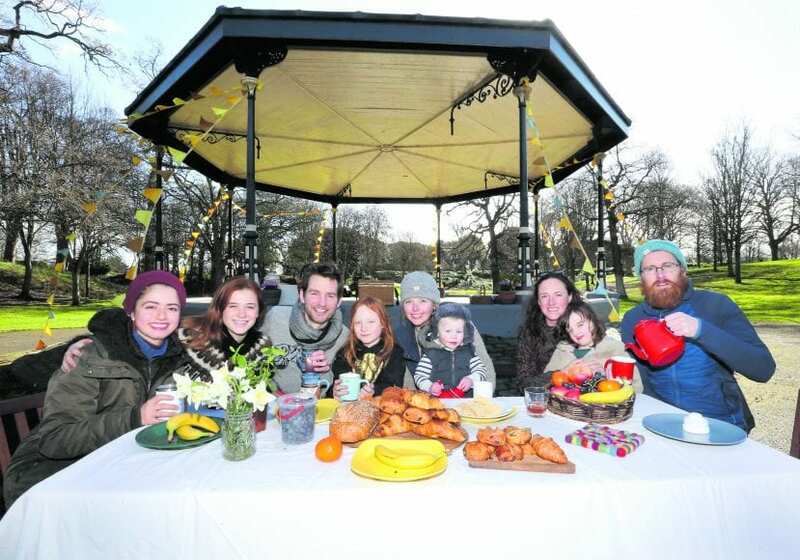 An impressive 514 Street Feasts were held across Dublin in 2018, with more than 41,000 neighbours taking part. The organisers are hoping for more success in 2019. Registration for Street Feast is free and hosts can sign up for a free Street Feast pack which includes bunting, invitations, posters and a handy guide. Street Feast co-founder Sam Bishop says: “Street Feast is about building community and tackling isolation. It is a great opportunity for people to get together with their neighbours to share food and enjoy some conversation and camaraderie. “It doesn’t matter if you live in an apartment or house, all you need is an outdoor space to bring people together. Organising a Street Feast could not be easier, Bishop says. “All people have to do is spread the word amongst a few neighbours and get everyone to bring along some food and drink for sharing. Street Feast was set up by Bishop and a group of volunteers in 2009 as a non-profit, community-building initiative. Since then it has grown steadily with 1,344 feasts organised in the country in 2018 which the team are aiming to build to 1500 in 2019.